In step with the world of internet that brings people and things closer to the planet, smartwatches become ever smarter but more delicate. 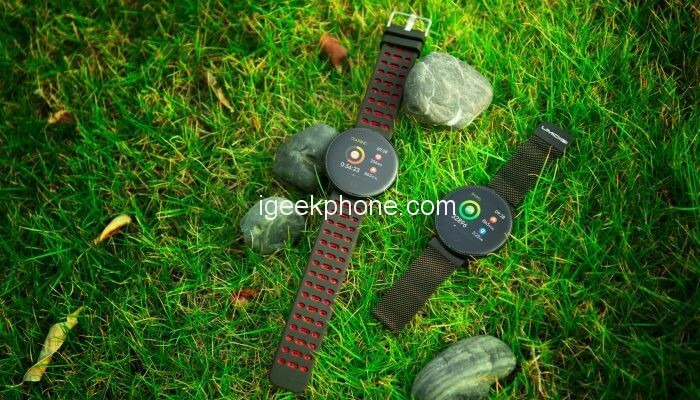 It is now an accessory among the best sellers in recent months and many smartphone manufacturers are aware of this. 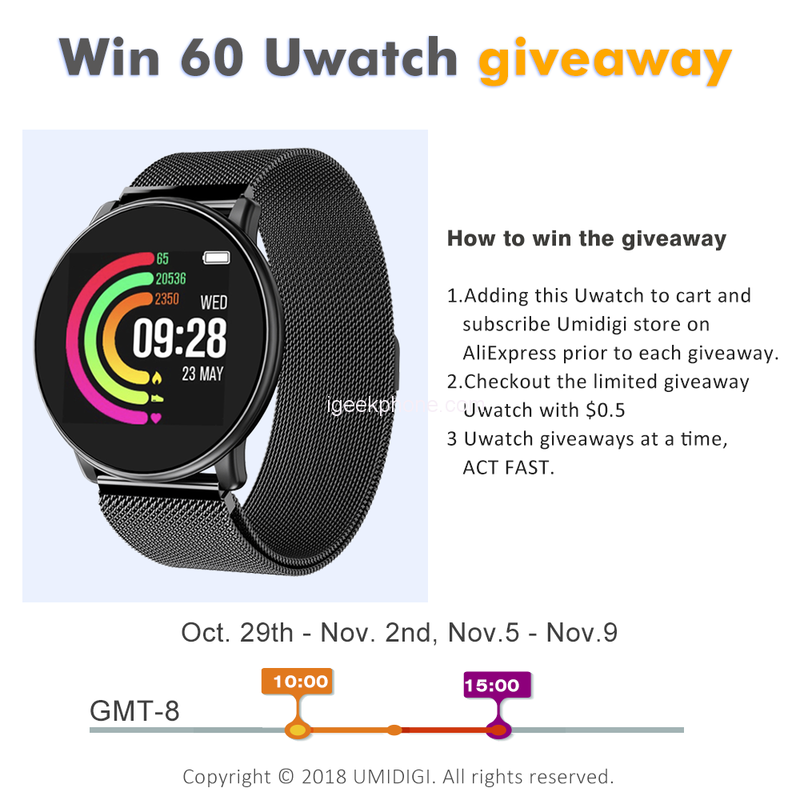 UMIDIGI, always very careful in following the major world trends, has decided to launch their new smartwatch, UMIDIGI Uwatch. 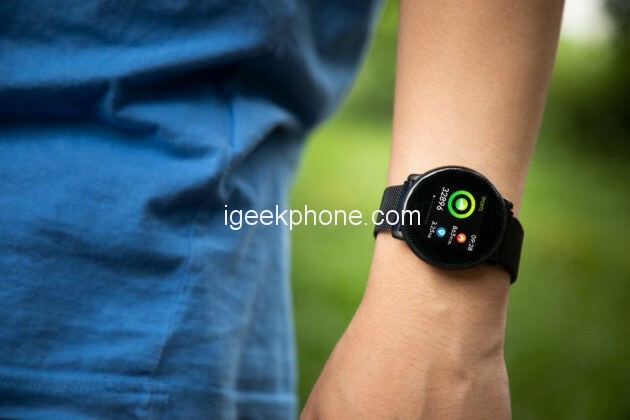 Today the device has not yet been put on the market, but the company has released some real photos of Uwatch in view of the launch. 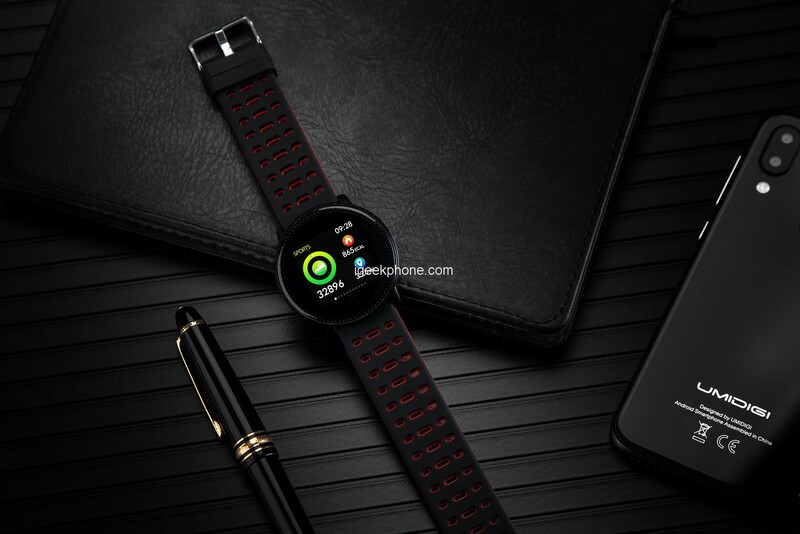 As you can see in the gallery of images that you will find at the bottom of the article, UMIDIGI Uwatch is equipped with a classic circular body to support a large display. Uwatch will have three different and wonderful colors while the body will always remain in the black. 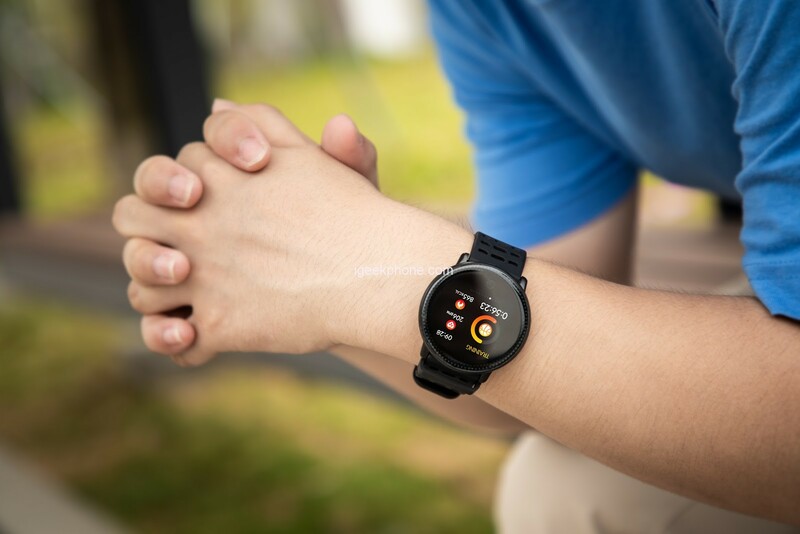 From the information available so far, Uwatch is equipped with counting steps and counts calories, but the other functions are still unknown. The launch date and price for this smart device is still unknown. But we believe that UMIDIGI always provides premium products with affordable price and the same with the UMIDIGI Uwatch. So it also will be affordable and it will be released soon since the 11.11 big promotion is coming soon, UMIDIGI seems will not miss this chance. In the 11.11 promotion period, the UMIDIGI A3, the company’s entry-level beast is going to launch the pre-sale event at AliExpress. At this moment you can pay a $7.6 deposit to get the phone on 11.11 at $75.99. If you are interesting, you can click here to get more information about the entry-level beast or click here to join the presale activity.